As a fur-baby owner, pet gifts hold a special place in our family. Believe me when I tell you we have one spoiled puppy when Christmas comes around every year! 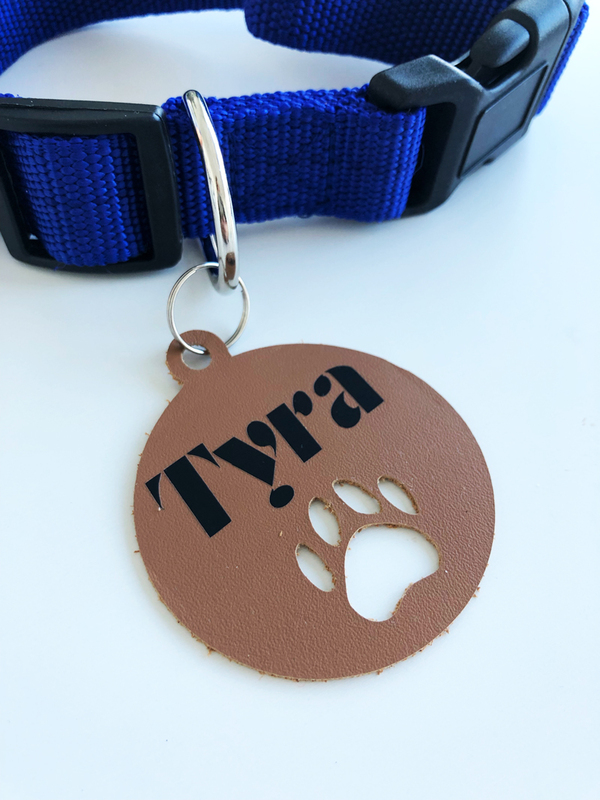 Whenever I get the chance to make or embellish gifts for my pet or for a friend’s pet, it makes for a special, often more personal present. 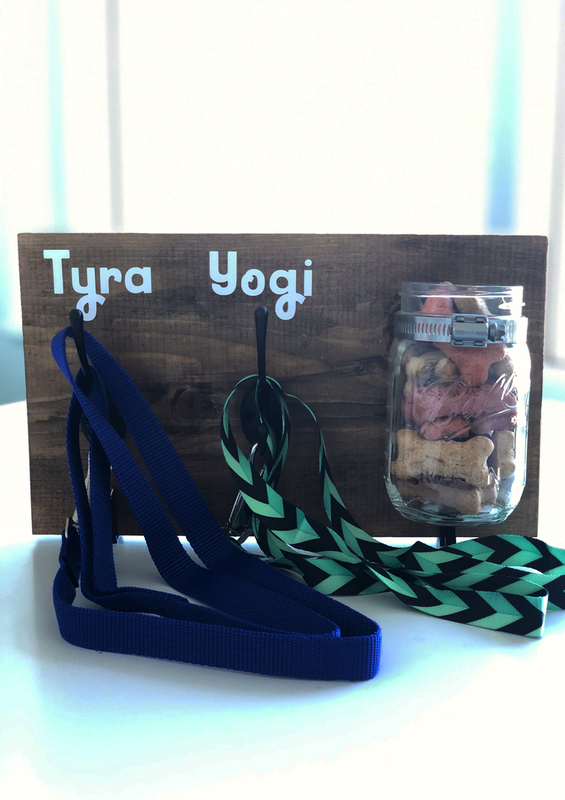 Check out below a few of the new pet gift ideas I created using a Cricut Maker®. Let me know in the comments section if you are a pet owner or if you are planning to make presents for any four-legged friends this year. 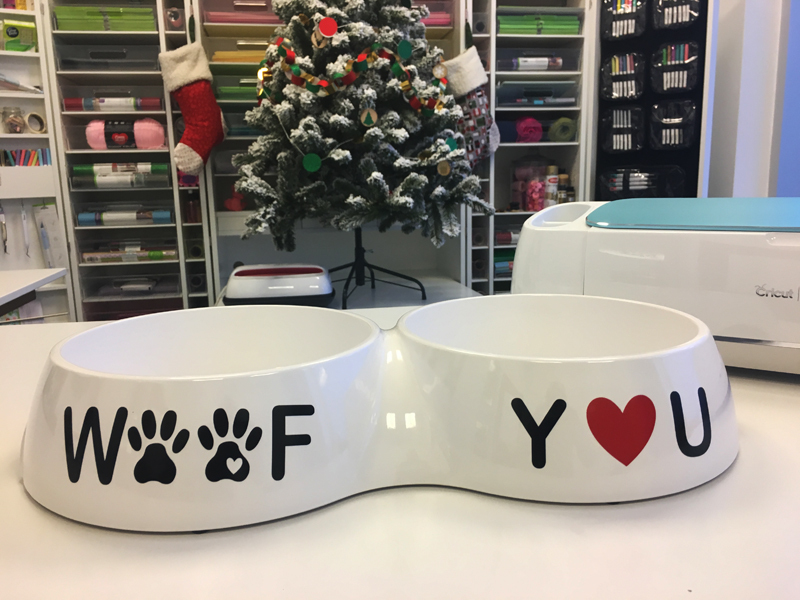 For those of you who watched our Facebook Live recently, I walked through making this “WOOF Y❤U” dog bowl. On the Live, we showed how to splice out the heart shape within the paw print. At the time of the airing, I only had completed half of this bowl (the Woof side). And, I asked those watching what I should add to the right-hand side of the bowl. We received a ton of creative ideas! In particular, I loved Jodi Accuri’s idea of adding “Y❤U” (as in, “I woof you”, or in human speak, “I love you”). I took her idea and finished off this dog bowl. Thanks, Jodi (and everyone else for sharing their ideas). Of course, this is only one way to customize a pet bowl. 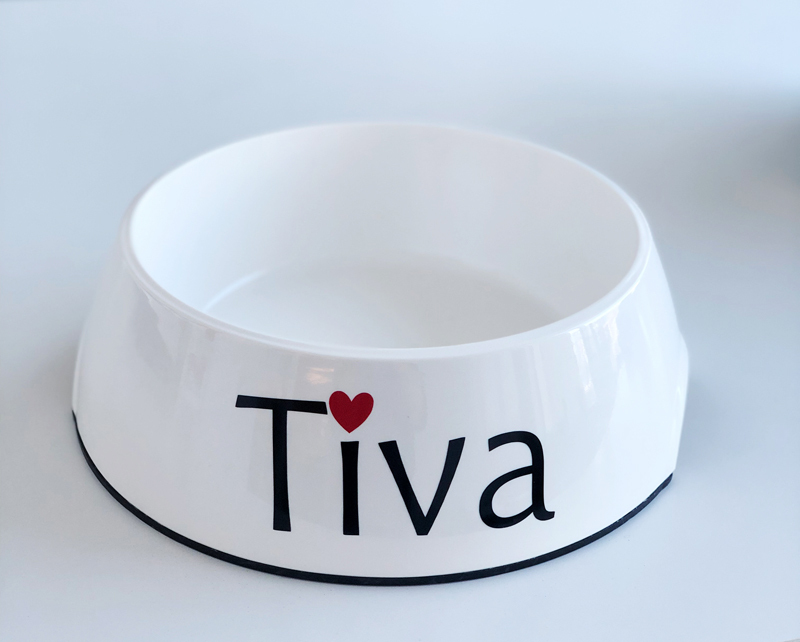 If you want to add a truly personal touch, applying a pet’s name as I did on the pet bowl below that I made for our mutt Tiva. What a great gift idea you guys! For every dog owner, an absolute must is having your leash(es) and dog biscuits handy as you are heading out the door for a walk. For this project, I bought a 12” x 7” piece of wood (I picked up this one pre-stained), two coat hooks, a mason jar, and a hose clamp. From there, I grabbed a drill to screw in the hooks and hose clamp. To personalize and make it a truly special gift, I cut white Premium Permanent Vinyl of my friend’s puppies' names. I am really excited to gift this to one of my friends–I know just the perfect spot to mount it next to her back door. She is going to love it! All the cool cats (and dogs) are wearing custom leather name tags this year! I broke out our Maker and dropped in the Deep Point Blade to cut the tag (including the adorable paw print) using Cricut Genuine Leather. Next, I created the pet name in Design Space® and then used my EasyPress 2 6x7” to apply to the leather. Voila! It's a really easy project that any pet lover will appreciate. 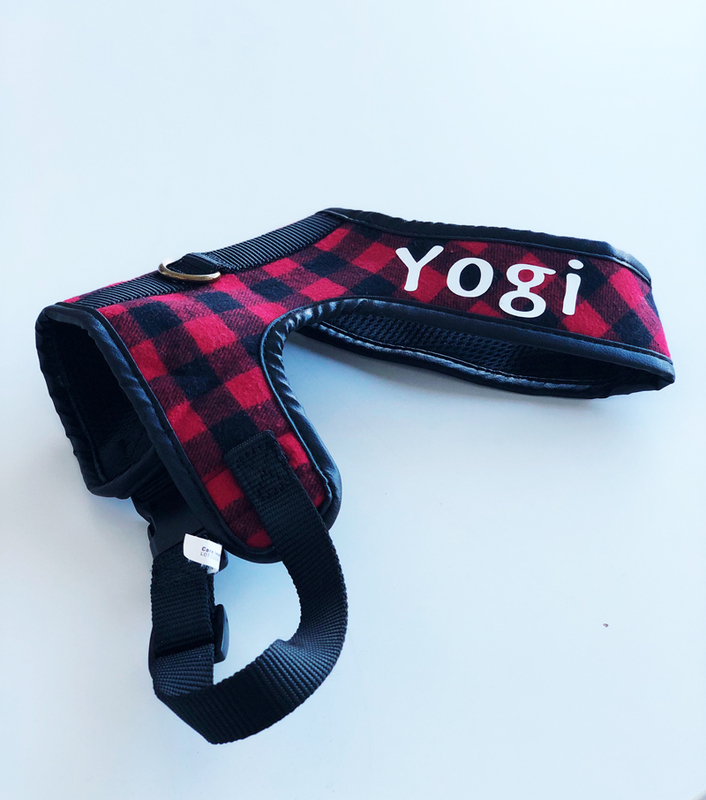 This cute little dog harness was just asking for a personal touch. This iron-on project took me about 10 minutes to make. So simple, but so perfect for our next-door neighbor’s little Pomeranian named Yogi. I used the smallest EasyPress 2 again and used Everyday Iron-On with StrongBond Guarantee™. Be sure to check out our blog that explains the different types of iron-on to use with different materials. Ok, this is another easy and quick project that will be appreciated by cat and dog lovers alike. Picking up all the toys around the house is a daily exercise and having a bin close by is a necessity. This project also uses Premium Permanent Vinyl (I used white and black vinyl, but know that Cricut has over 20 colors you can choose from). 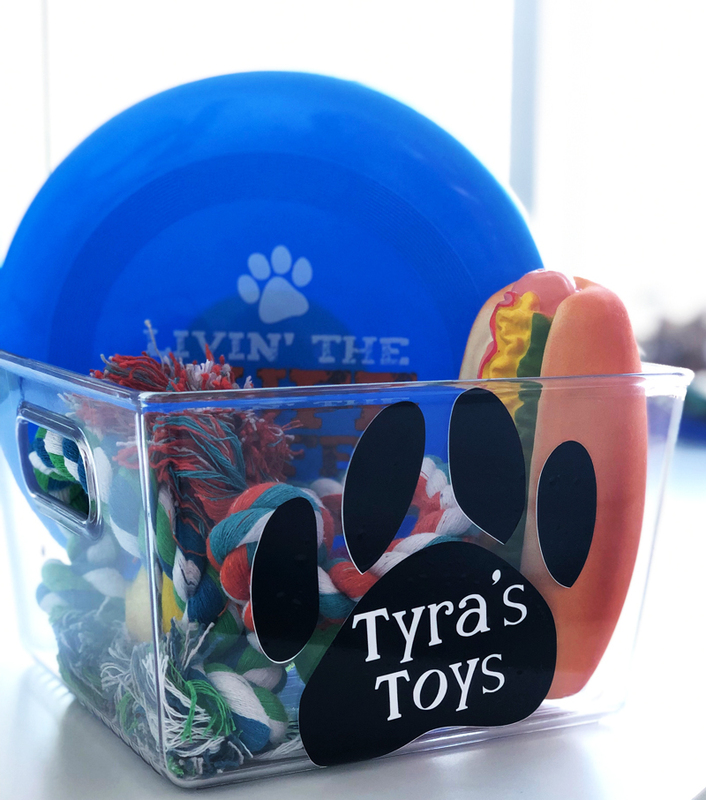 In Design Space, I grabbed one of the many paw prints we have and then created “Tyra’s Toys” on my canvas. I then layered the name over the paw print and applied to the outside of this acrylic bin. Easy-peasy! For more great gift ideas, be sure to see our Gift Guides! If you have any questions about how to make any of these projects, please be sure to go to our Help and Learn pages that can walk you through any specific questions you might have. These are so adorable! I just discovered this blog spot. How creative you all are! I am happily learning on my Cricut Maker! By next Christmas, I should be able to make some of these pet gifts! Thanks.